I was shopping with a friend today and she asked an all-too-vexing question. "Why is everything for the bathroom so expensive? 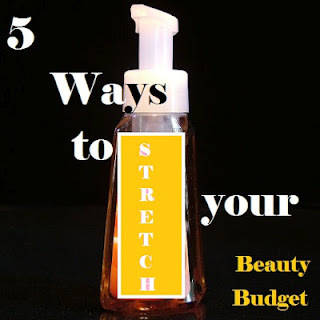 Makeup, shampoo, razors, soap- why does it cost so much just to look decent?!" The answer, of course, is that we care! 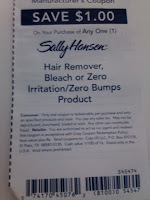 If we didn't care about being clean, pretty, and put-together, these products would cost only pennies! For those of us who can't give up our sanitary practices, however, here are a few ways to s - t - r - e - t - c - h your money! 1. Buy Foaming Hand Wash. Soap really is essentially an emollient that is used to remove surface dirt and impurities. Buy a foaming hand wash and when the hand wash has run its course, re-fill the foaming dispenser with a mixture of one part liquid soap and three parts water. There will still be enough soap in what is pumped onto your hand to clean you up, and not only will you stretch your soap (think, it's like four for the price of one! ), it will cut down on the amount of plastic bottles you buy AND throw away- keeping just a little bit more garbage out of landfills. My coupon for next time..
2. Sally Hansen Wax Strips. I have been using these for years and am more than a little obsessed. 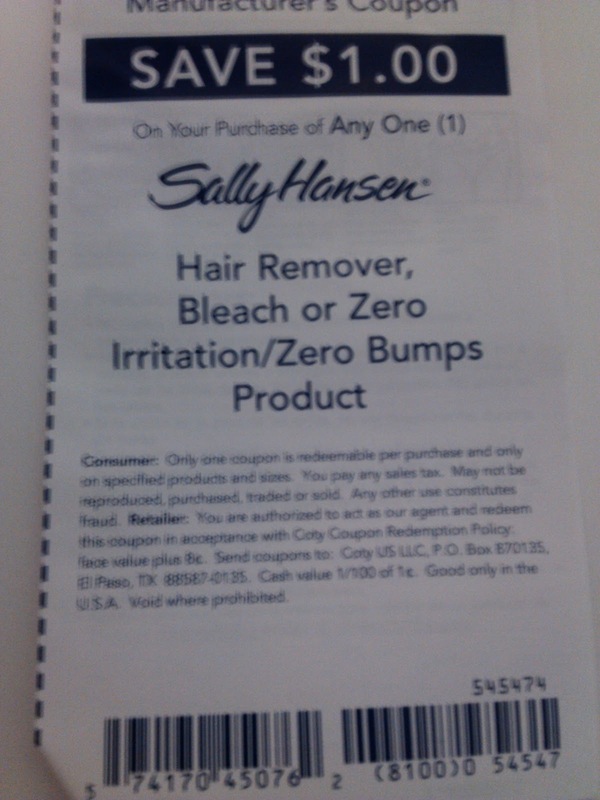 The package costs about $5, but has a $1 off coupon inside, making your next purchase only $4. They are incredibly easy to use. Just warm them in your hands and cut to fit the size of your eyebrows, and pull off! They even include a soothing oil to apply to your eyebrows afterwards that both calms your skin and removes excess wax. The package contains many different sizes, but if you just use scissors to cut them to size, you are looking at literally dozens of eyebrow waxing sessions. Which, of course, means that instead of spending $8-$20 for a SINGLE treatment at a salon, you can do it at home. Dozens of time. It makes each treatment about .10 or so- a bargain in my eyes! 4. 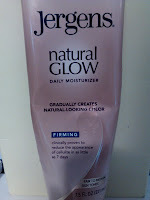 Jergen's Natural Glow Moisturizer. Mmmhmm! I don't know if I can say enough good things about this product! Apply it like a regular lotion after the shower, wash your hands, and let it dry into your skin and get dressed. 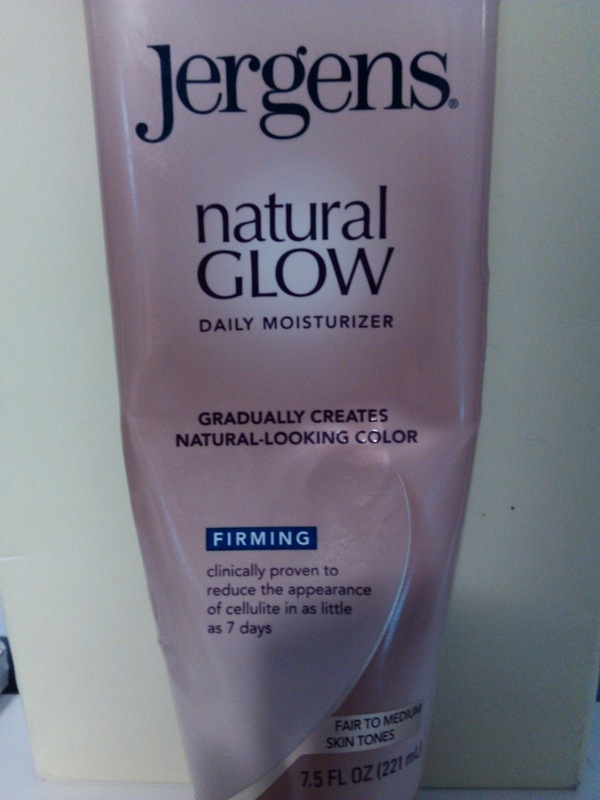 It gives you a natural looking tan color that comes gradually and I have not ever gotten weird streaks or anything of the kind in the years I have used it. One bottle is about $8 and in my experience, will last through about 10-12 treatments (meaning using it all over the legs, arms and tummy- but never my chest- doesn't do so well there). That means you can darken your skin 10-12 times for the cost of one tanning session- not to mention the benefits of not giving yourself cancer. BONUS TIP! 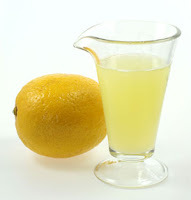 Lemon Juice Lightening. Ok. Bleaching and coloring your hair is damaging. We get it. I just happen to know that I was meant to be a born blond, but something went wrong- so I allow my hair to be the color it was intended to be. And I will spring the money to get it done in the salon. However, every once in a while, to touch-up my hair, I will apply lemon juice using a spray bottle and blow dry my hair. The lemon juice and heat react to lighten your hair and ends up looking much the way your hair looks after spending time at the beach regularly- the whole beach-blond thing. Repeat as needed over the next few days to get your desired shade. Keep in mind that I said every once in a while, not every time. STILL not satisfied? Check out DIY Blush for another way to save on beauty products!